Davao City, one of the Philippines' southern cities, will be celebrating its 80th charter year. Phoenix Petroleum Philippines, as the leading independent petroleum player and Davao brand, helps in making the charter-hood celebration afloat with several action pack activities. 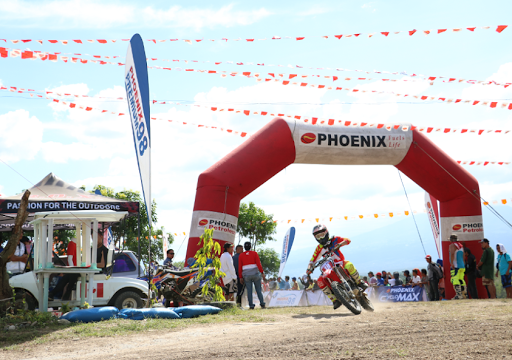 Some Phoenix Petroleum Philippines officials and event organizers, together with the Davao City Tourism officer, have presented the activities that Phoenix Petroleum Philippines will be spearheading. 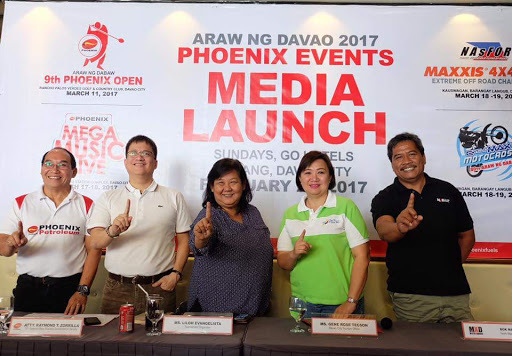 The following activities include: 1) 9th Phoenix Open Golf Tournament, which will be held on March 11 at Rancho Palos Verdes Golf and Country Club; 2) Mega Music Live, on its 3rd year, will be held on March 17 and 18 at Phoenix Lanang Mega Station; and 3) Phoenix Cyclomax Motocross and Maxxis 4x4 Cup Extreme Off-Road Challenge, which will be held on March 18 and 19 at Sitio Kauswagan, Brgy. Langub of this city. The golf open tournament will be an 18-hole event. The event is held for the beneficiaries of the Phoenix Philippines Foundation wherein areas on education, environment, health and other community programs are given focus, sustained through the proceeds from the sponsors of the event. The mega music live showcases the best local bands in Davao for a two-night free entertainment. 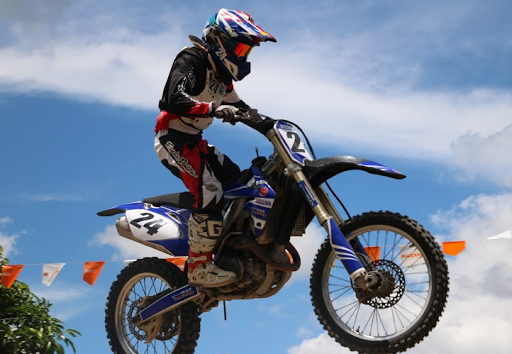 The motocross and 4x4 off-road challenge are certainly among the action packed events wherein it promotes Davao as an off-road destination in the region. These are such big events, especially to motor fan visitors and locals. Few more weeks before these events will happen. Check your schedules and mark those dates to witness how Phoenix Petroleum ignites events during Araw ng Dabaw! Witness these events and attach, #PhoenixFuelsArawNgDavao. Thank you for visiting my avenue, www.ten7avenue.com! More updates to come about the 80th Araw ng Dabaw!